A starting tee always needs a good deal of distance to reach the greens as fast as possible. Unfortunately, most recreational golfers don’t have enough swing speed to add more distance to their shots. Most of this is due to a lack of upper body involvement. That’s why I designed this exercise to give you a good posture that instantly introduces speed to your swing. I call it the “Arm Towel Speed Drill”. In an earlier lesson, I’ve emphasized that rotation is important when taking a swing. This exercise will help your arms have a better swinging posture. 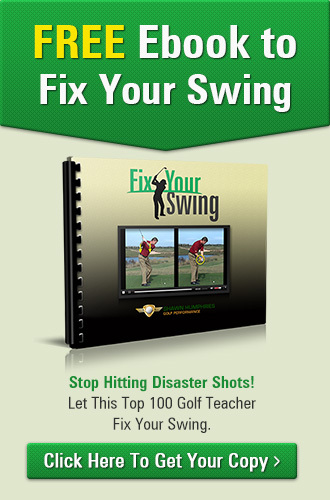 It will also help distribute upper body strength essential to put speed in your swing. Remember, speed is essential to gain good distance. 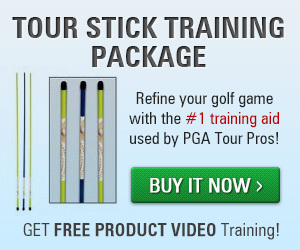 Additional exercise for your arms, including proper posture and practicing the chipping position of your feet. 1) Place a towel as high as possible underneath your arms and squeeze it down. 2) Assume a half-swing position until your arms are at a 9 o’clock position. 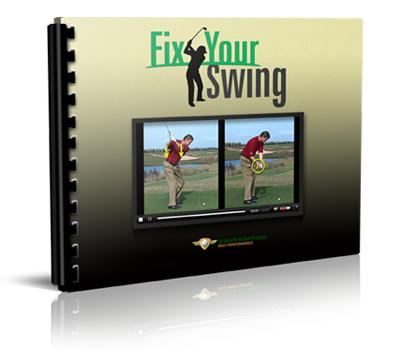 3) Swing as fast as you can including your upper body facing the front.